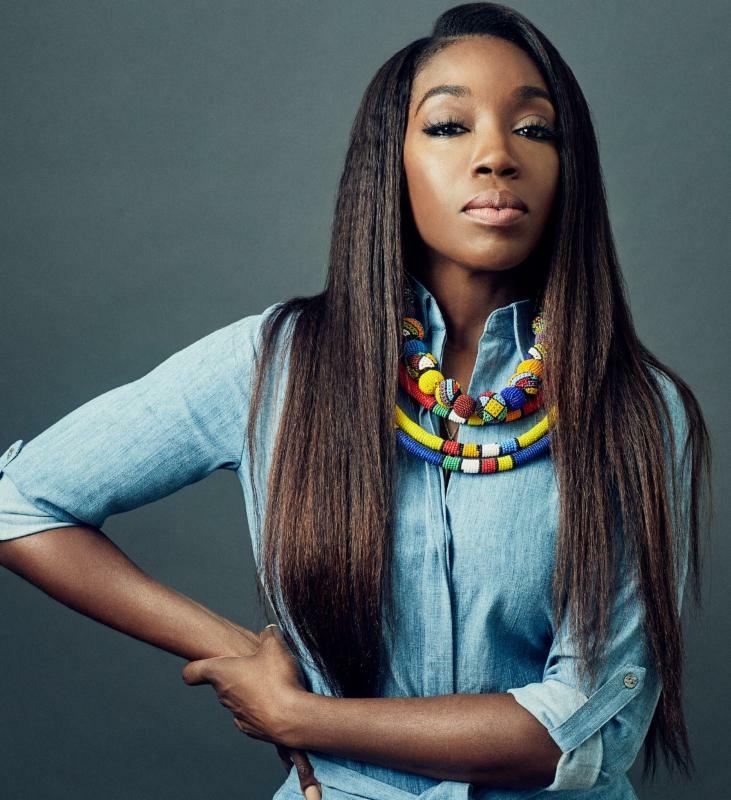 New York, NY- Announcing the new video ‘Love Like Ours’ by Estelle featuring Tarrus Riley. 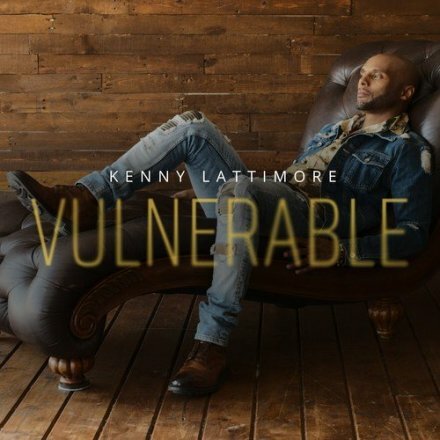 The smooth, mid-tempo track is an exclusive on the Reggae Gold 2017 compilation album. 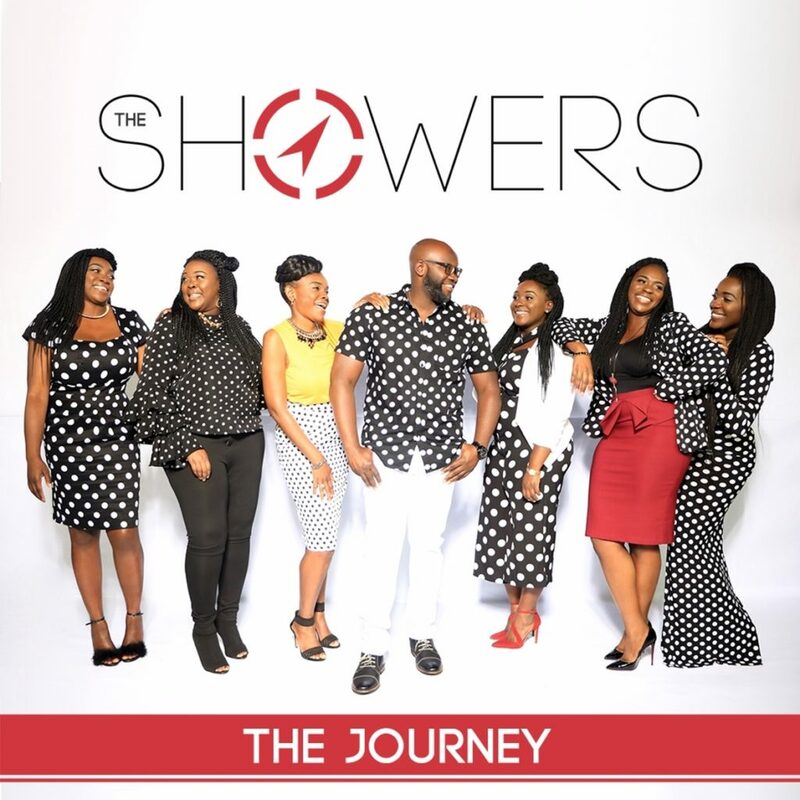 HAMMOND, LA (Friday, September 29, 2017) – – Stellar Award nominated contemporary family group, The Showers, releases their sophomore effort THE JOURNEY, available digitally today wherever music is sold. 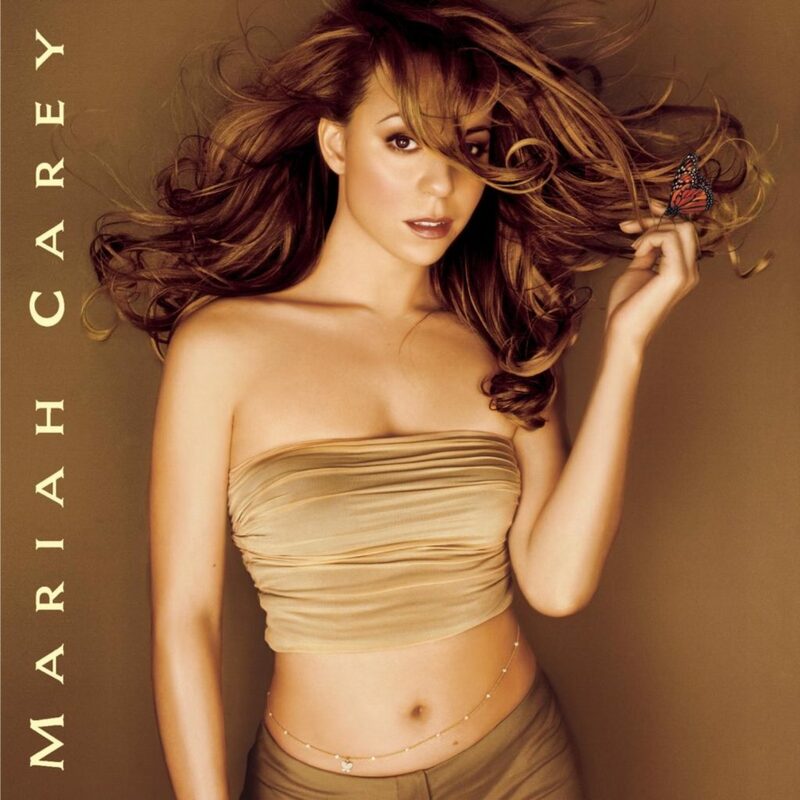 NEW YORK, Sept. 15, 2017 /PRNewswire/ — Legacy Recordings, the catalog division of Sony Music Entertainment, will celebrate the 20th anniversary of Mariah Carey’s Butterfly with the release of a collector’s edition 12″ vinyl picture disc–featuring the album’s iconic original cover photo and a special note from Mariah to her fans–on Friday, October 20. 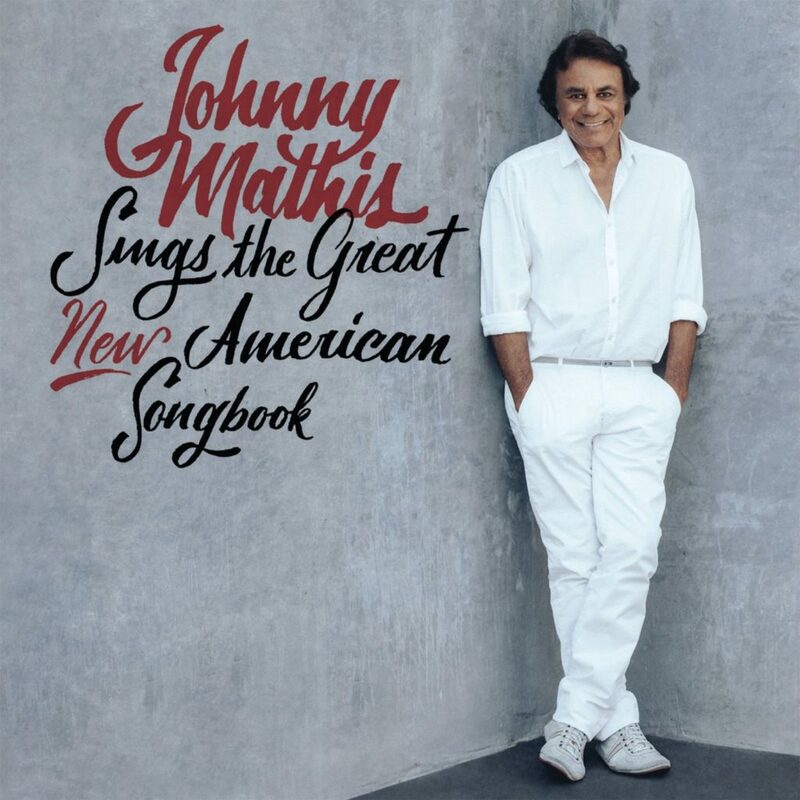 NEW YORK, Sept. 15, 2017 /PRNewswire/ — Columbia Records has announced legendary vocalist Johnny Mathis will release his new album, Johnny Mathis Sings The Great New American Songbook on September 29. LISTEN TO NEW MUSIC! 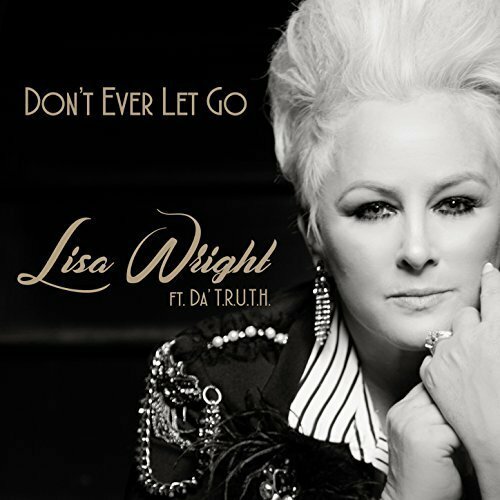 Singer Lisa Wright Releases New Single “Don’t Ever Let Go” feat Da’ T.R.U.T.H. 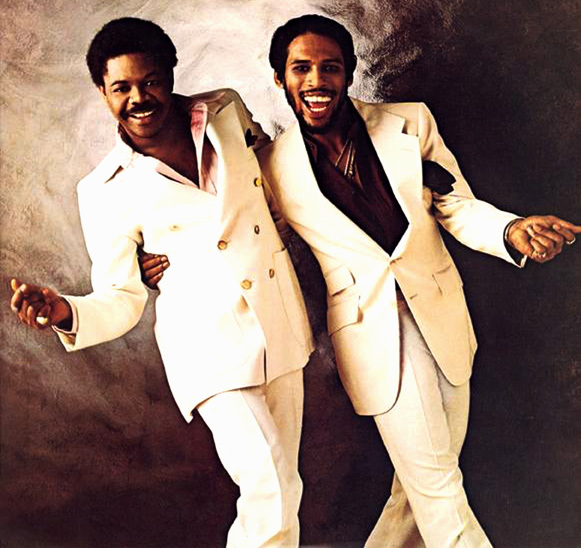 PHILADELPHIA (September 28, 2017) – For the first time in two years, the Philadelphia Music Alliance (PMA) will be hosting a stellar evening gala to celebrate its newest group of inductees on the Philadelphia Music Walk of Fame. AVAILABLE DIGITIALLY ON SEPTEMBER 29, 2017. 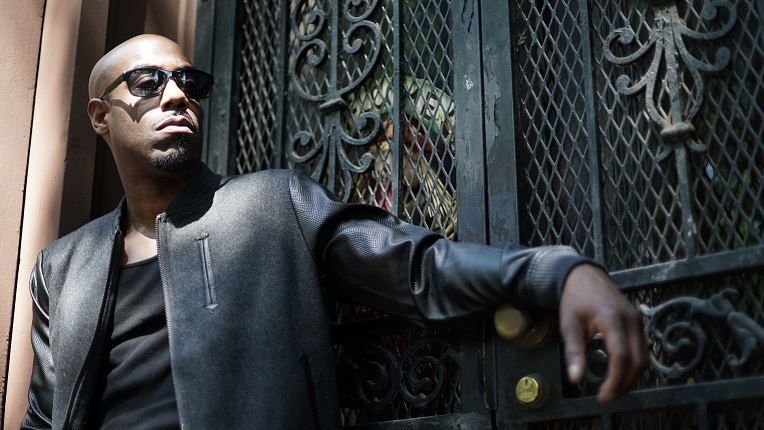 (New York, NY – September 27, 2017) – BSE Recordings proudly announces the signing of R&B crooner Omar Wilson to its growing roster of talented artists. 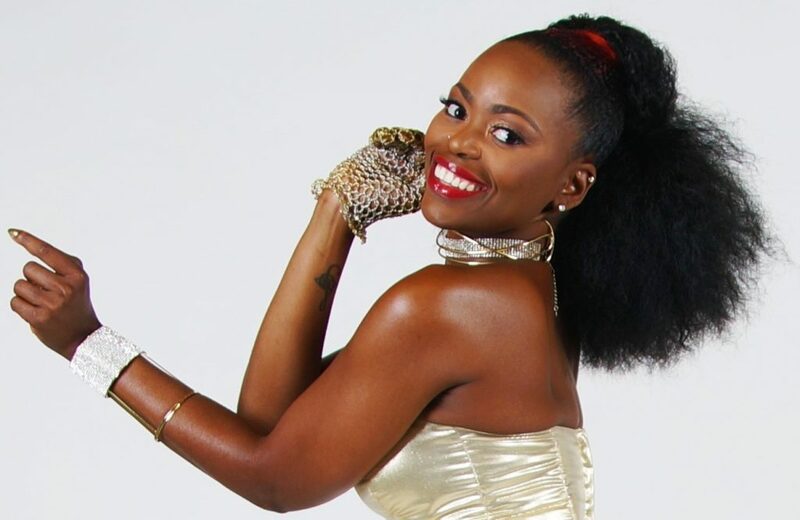 Bridging R&B vocal power and a funky dance floor vibe, Erin Stevenson’s opportunity to step into the spotlight came into fruition in 2015 with her EP. 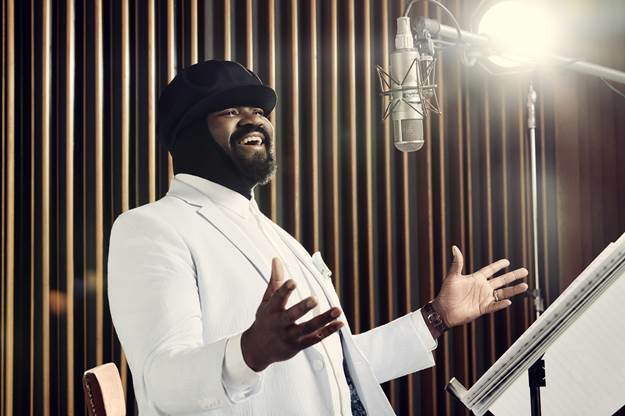 2-time GRAMMY-winning vocalist Gregory Porter has released “L-O-V-E,” the exuberant 2nd single from his forthcoming tribute album Nat King Cole & Me, which is due out October 27 on Blue Note Records. 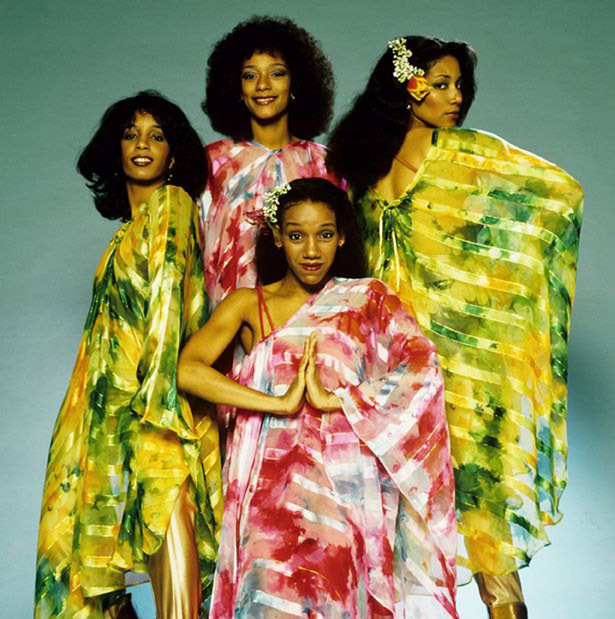 It was about two years ago that me and a friend witnessed one of adult R&B’s elder statesman whose body of work since 1989, has placed in the top twenty five on Billboard’s TopR&B Charts.